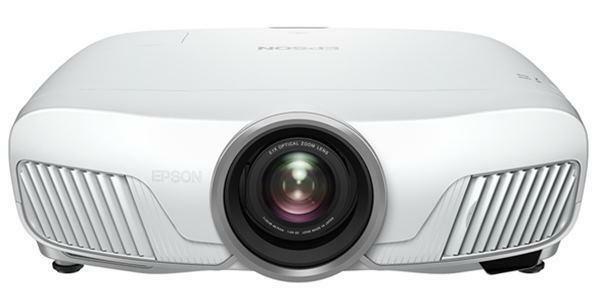 The Sony VPL-VW90ES projector is not being produced anymore. diagonal screen, place the projector lens between 10'-2" and 15'-4" from the screen. 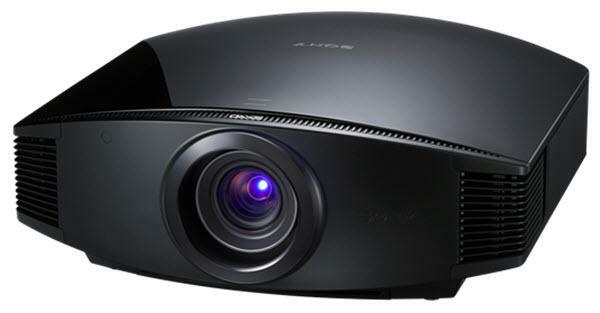 Comments: The projector comes equipped with two pairs of Sony active shutter 3D glasses and a built-in 3D transmitter.